Vintage mail/ letter holder from the sixties. 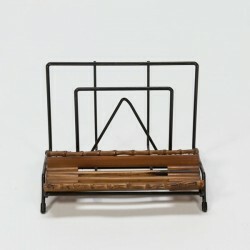 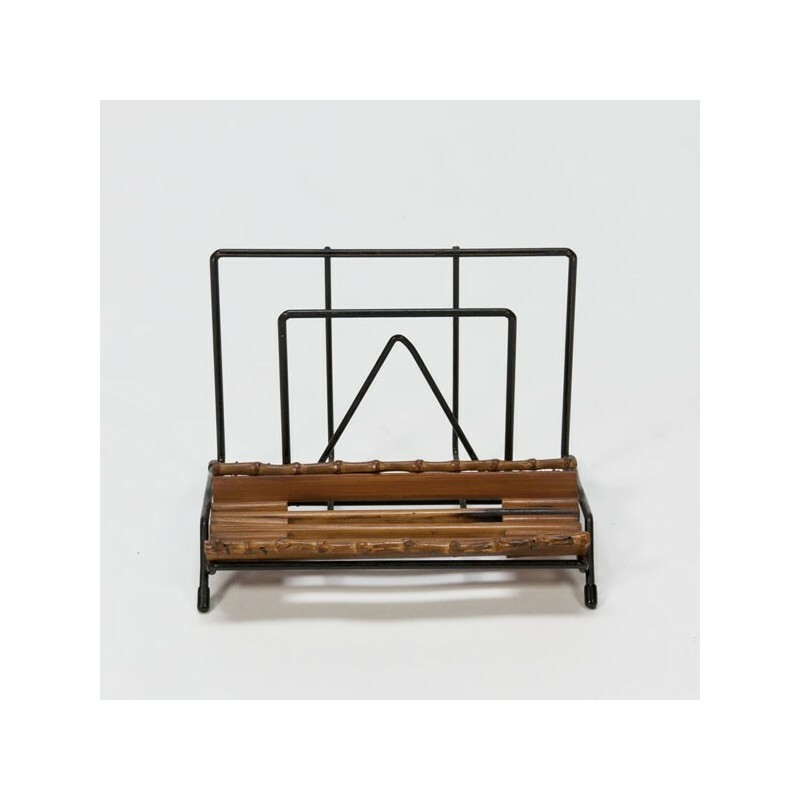 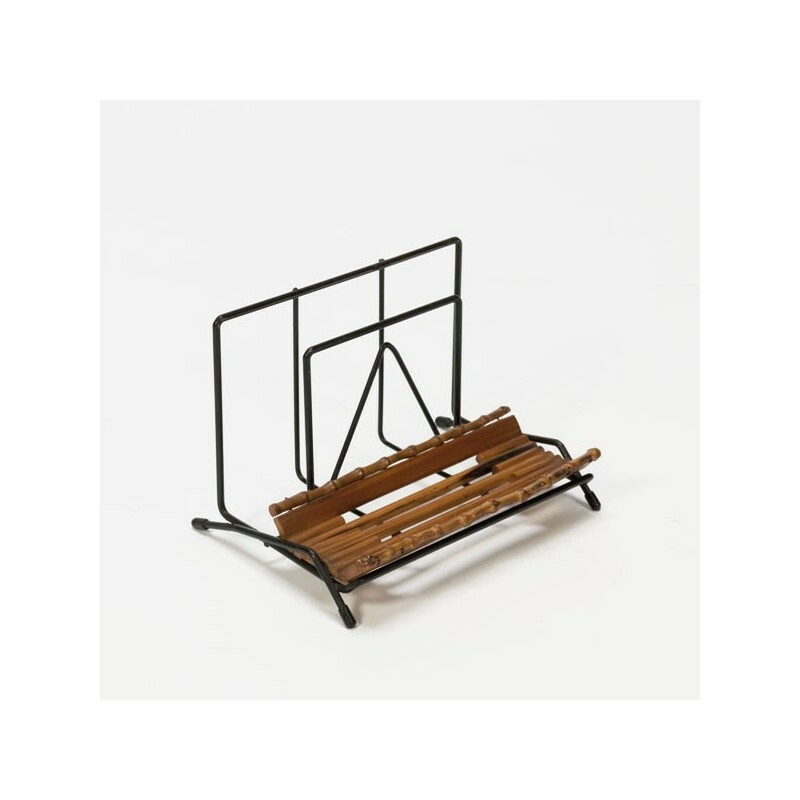 The metal mail holder is black in color and has bamboo detail. 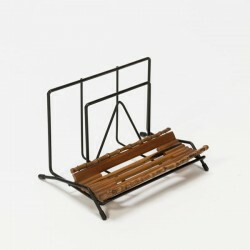 The condition is good, the size is 18 cm L / 13 cm W / 13 cm H.